It is possible. 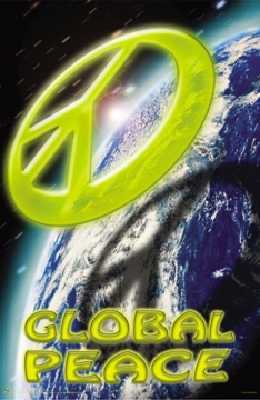 Global Peace. This poster measures approximately 24" x 36".